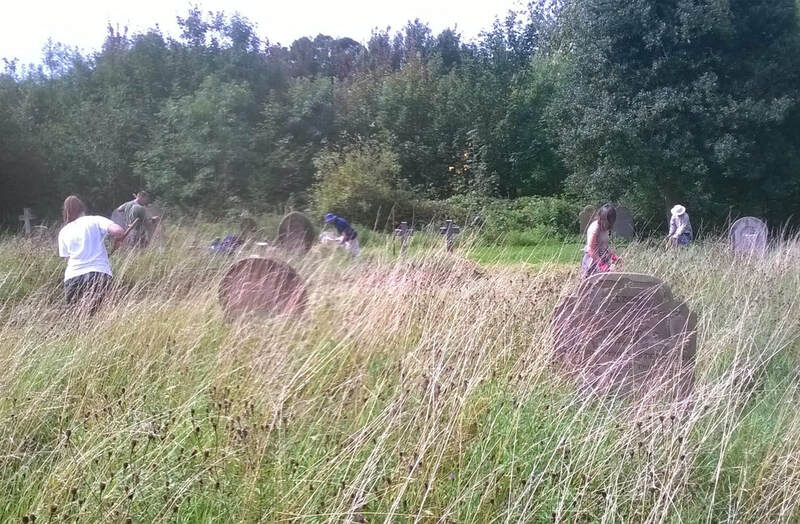 ​This was our second task using the group’s new scythes – recently kindly donated to us by LWT (Lincolnshire Wildlife Trust). I don’t know if we’ve ever worked in a church yard? ​10 of us set about the job of scything away summer growth of grasses and wildflowers then raking it to a corner under some trees. 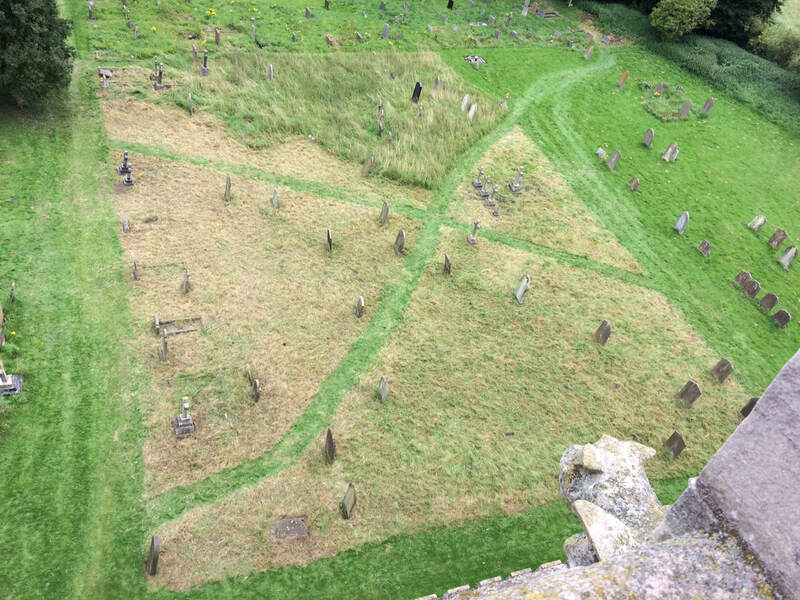 I believe LWT and the custodians of the churchyard wanted to experiment with leaving a section of the grounds to grow un-cut, to allow wildflowers to bloom. We agreed to help with the end of season cut. ​Thank you to all who attended and worked so hard and to Sophie who did today’s brew kit.